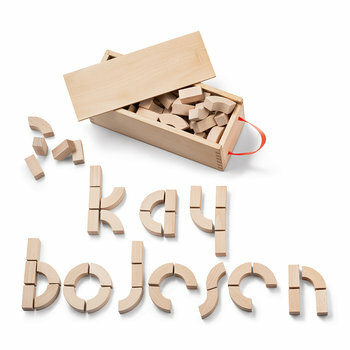 With the special talent of being able to bring wood to life, Kay Bojesen became famous for his wooden toy creations with soul and an impish sense of humour. 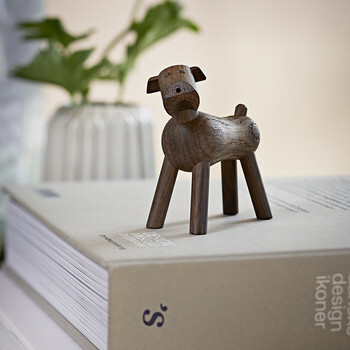 Graduating as a silversmith in 1910, Bojesen embraced functionalism in design and he was one of the founding members of Den Permanente association, which brought together a collection of artists who became known as the best in Danish & Scandinavian design over the decades. 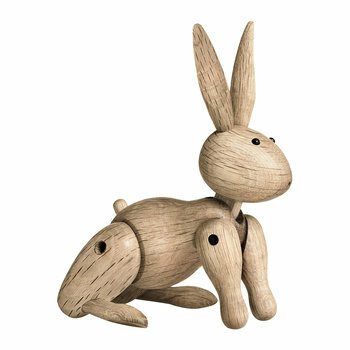 After the birth of his son Otto in 1919, Bojensen’s imagination and fascination for children’s toys was ignited and he began sculpting and infusing wood with life. 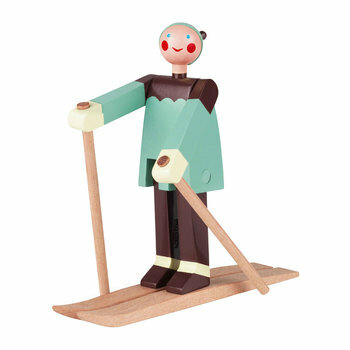 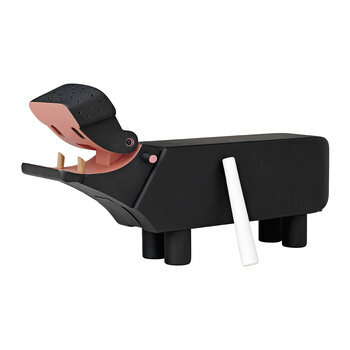 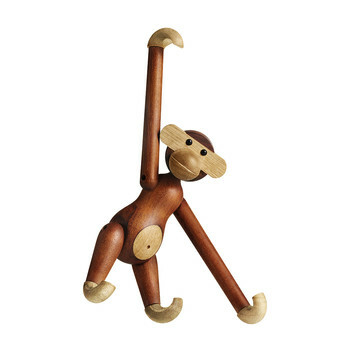 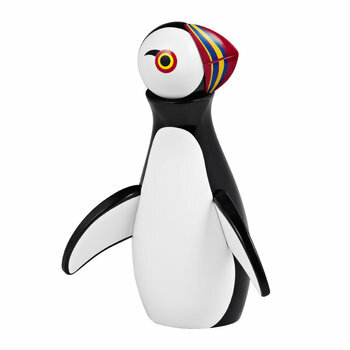 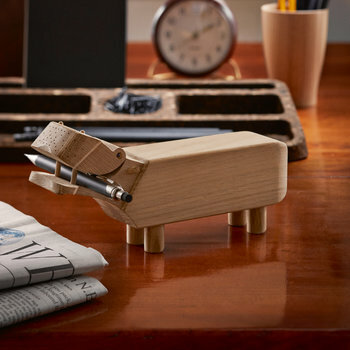 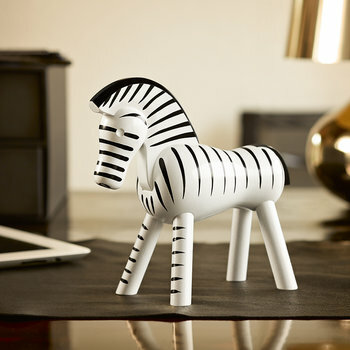 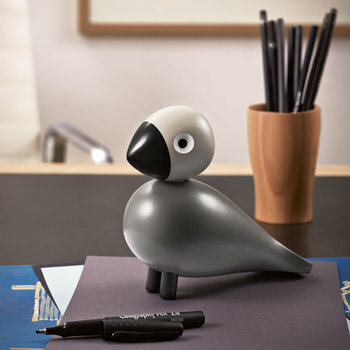 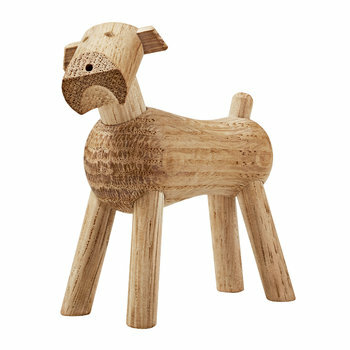 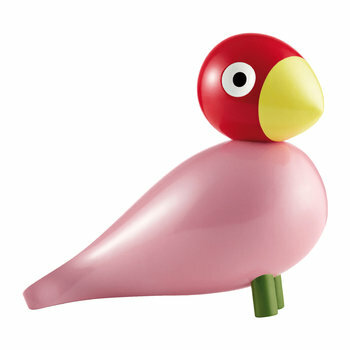 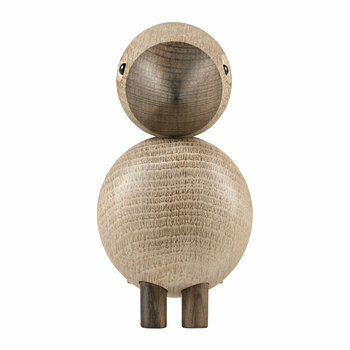 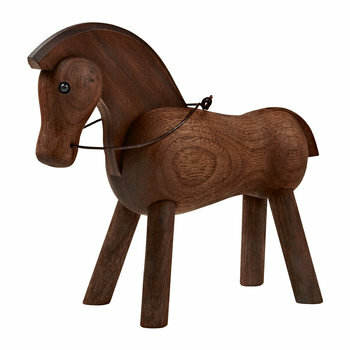 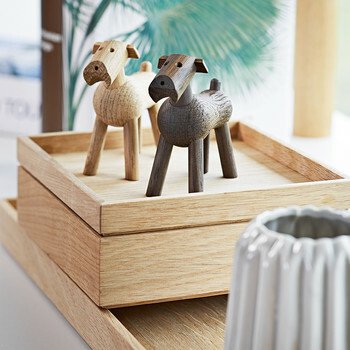 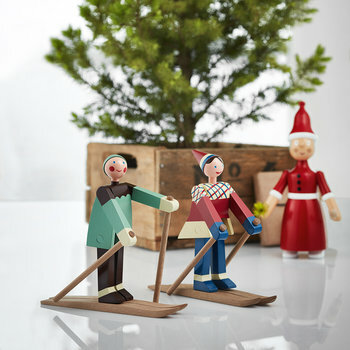 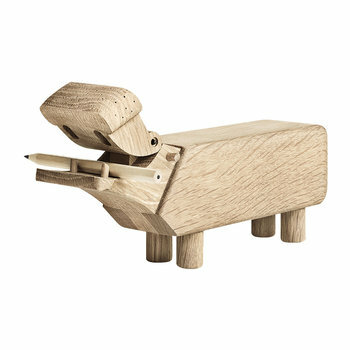 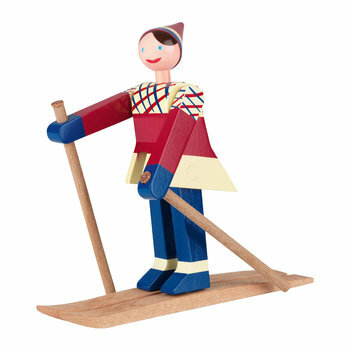 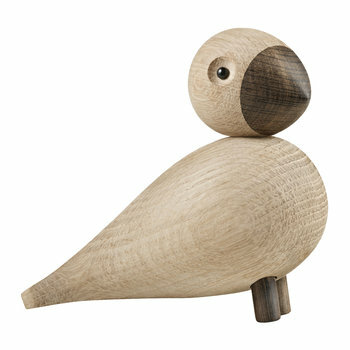 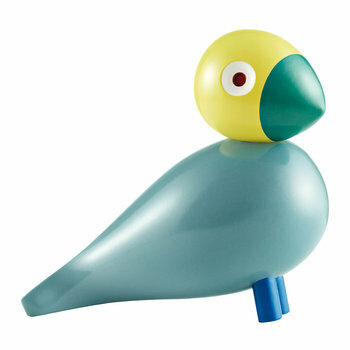 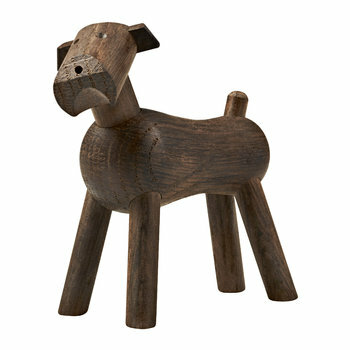 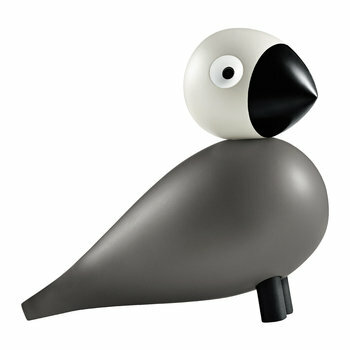 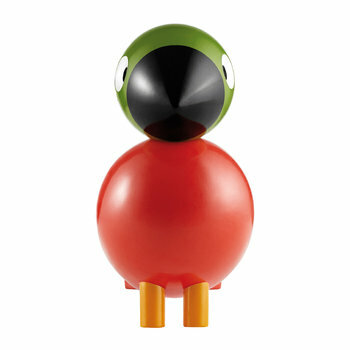 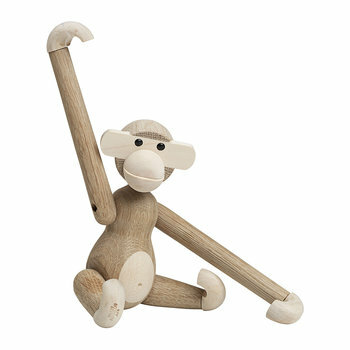 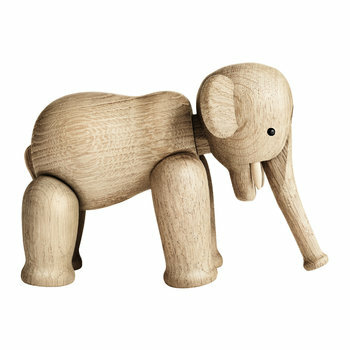 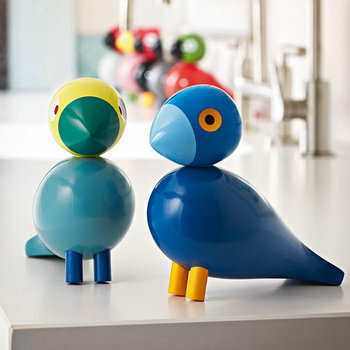 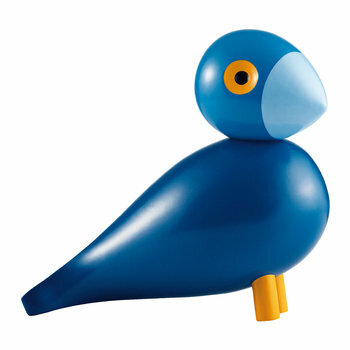 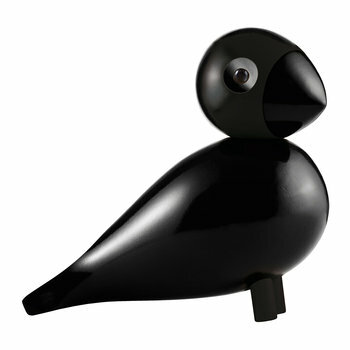 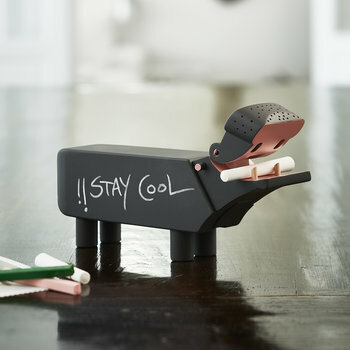 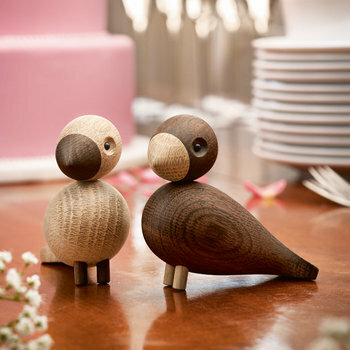 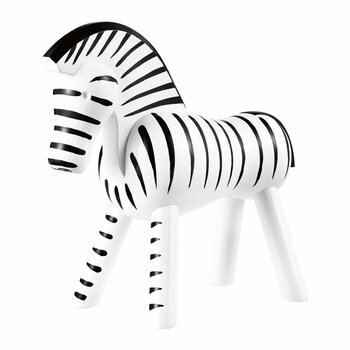 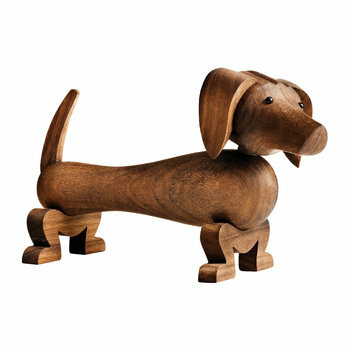 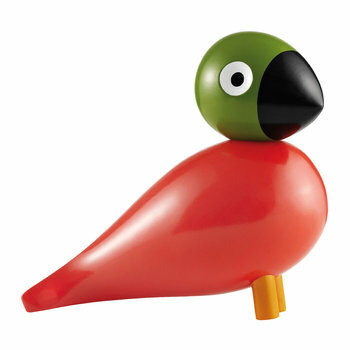 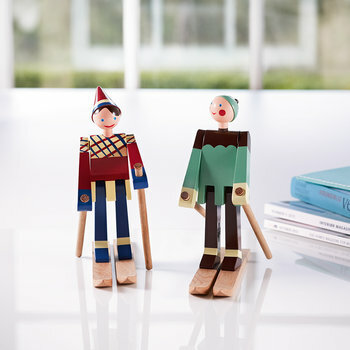 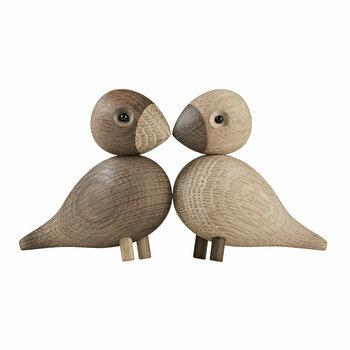 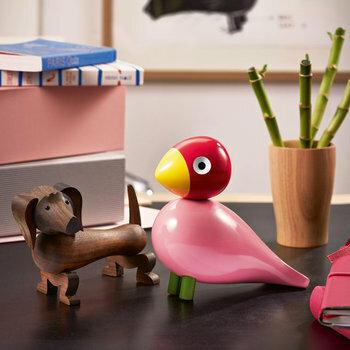 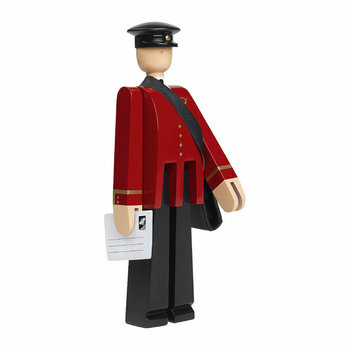 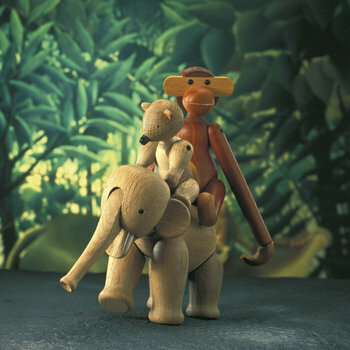 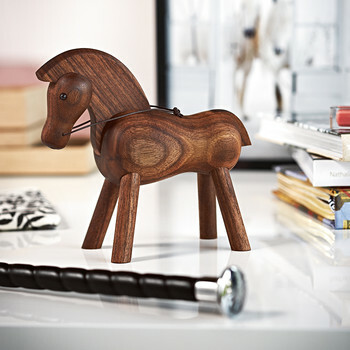 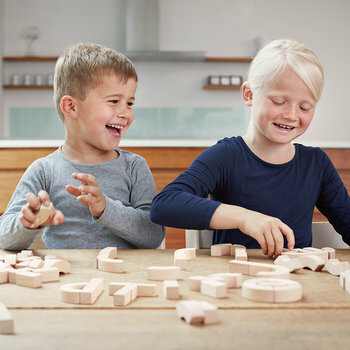 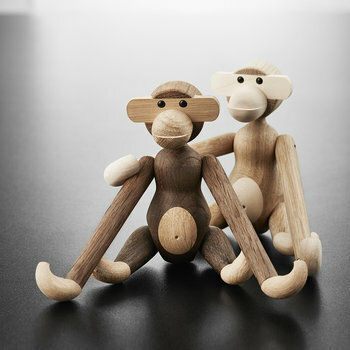 Celebrated as one of the most prolific Danish artisans of the 20th century, he created a range of wooden toys largely in the form of lifelike animals which were beautifully simple, solid and inspired children to play. 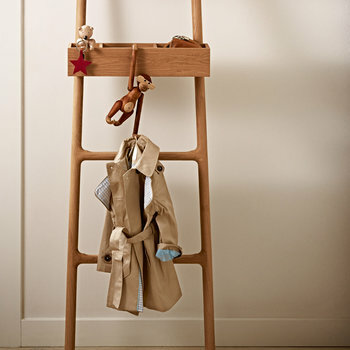 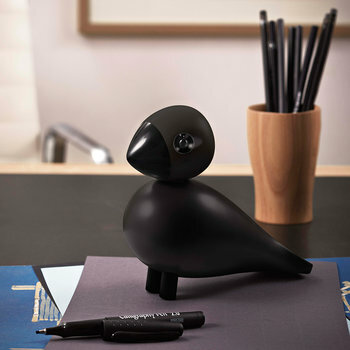 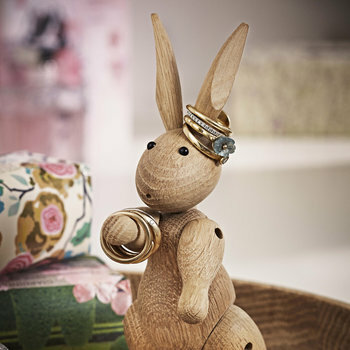 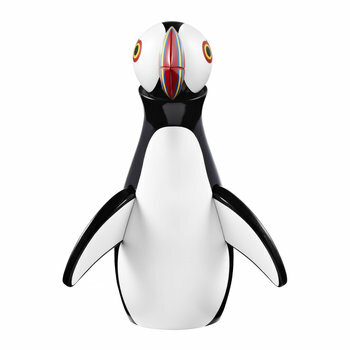 With designs which speak to the child within us all, Kay Bojesen created a heritage which has delighted children and adults alike for generations and will continue to do so for years to come.